New Year, new you! That’s the mantra many Fitness & Weight Loss brands are hoping you’re taking as you kick of 2018. This time of year represents peak advertising season for brands like Weight Watchers, Nutrisystem, Jenny Craig, and many others. Beginning right after Christmas, digital advertising spend and impressions start spiking in an attempt to target consumers ready to ring in the New Year with a new lifestyle. Subscribe to Brand of the Week emails! For Weight Watchers, one of the top brand advertisers within the Fitness & Weight Loss category, ad spend began to ramp up just before Christmas and then on New Year’s Eve. 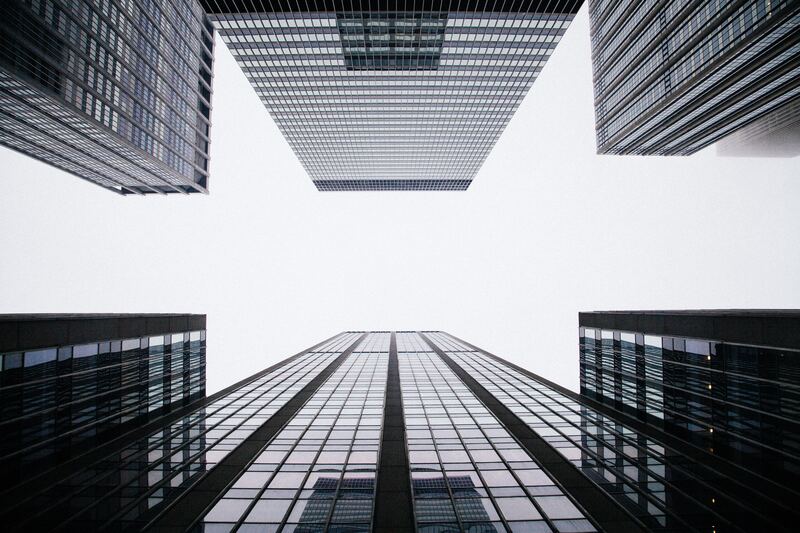 Here’s a look at how the brand’s digital strategy has shifted year-over-year to incorporate social advertising in their approach. To see Weight Watchers’ full ad plan, download the latest Brand of the Week report here. Between gym promotions, diet and meal advertisements, plus other ways to revitalize your lifestyle to lose weight, the Fitness and Weight Loss category zeros in on the holiday season as their peak advertising time. 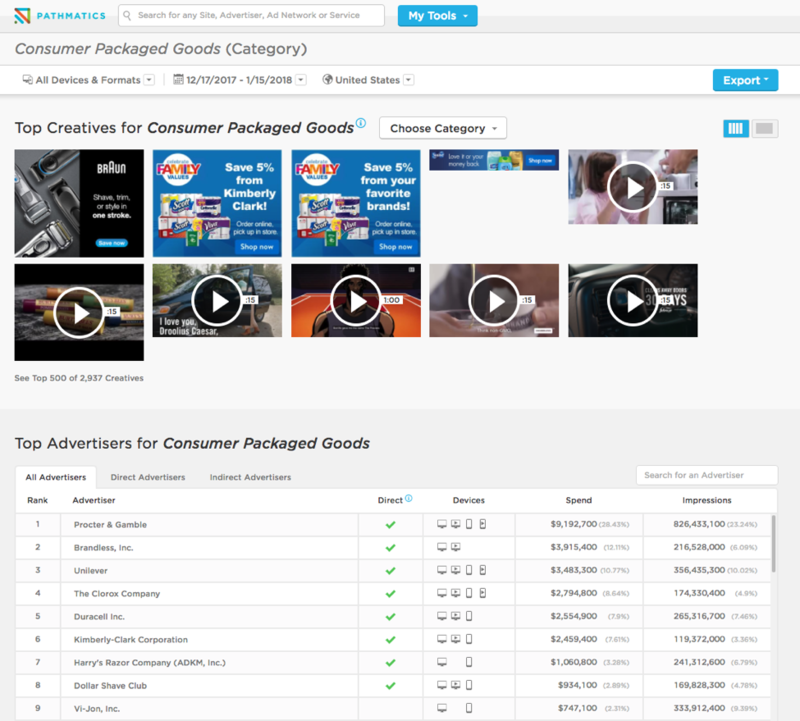 Weight loss, nutrition, and weight management brands like Weight Watchers, Nutrisystem, and Jenny Craig are all leading advertisers for the category, falling into the top fifteen by ad spend across devices. While the three brands all were targeting New Year's resolutions, the way they ran their ad campaigns all differed. Jenny Craig waited until Christmas was barely over before introducing seven new creatives and increasing their impressions on December 26th. The ramp-up continued up through this week with new creatives being launched and digital impressions reaching 2.5X their 30 day average on January 6th. Compared to their competitors, social still represents a large opportunity for the Jenny Craig's ongoing ad strategy. Over the last thirty days, display consumed 90% of the brand’s ad spend with social and mobile taking up the remaining ten percent. Jenny Craig cut their site list significantly compared to the same time last year, targeting only a few publishers with the majority of their ad budget. As their display strategy has become more refined, it will be interesting to see if the brand begins incorporating more social into their ad plan. Nutrisystem began introducing new creatives on December 30th and 31st, launching just over one hundred in total between the two days. Once New Year’s Day hit, the brand released another 55 creatives while their display, mobile, and video impressions reached 3.2X their 30 day average. The campaign dipped sightly on January 2nd, before spiking again on the 4th and top day January 5th. Since then, Nutrisystem’s advertising has trailed off as we can assume, based on historical data, that they will continue ramping up on the weekends throughout the month of January. Digging deeper into Nutrisystem’s strategy, the brand has continued their focus on display advertising while increasing mobile and social ad spend slightly year-over-year. Over the last thirty days, nearly 70% of the brand’s digital ad spend was budgeted on display placements targeting Walmart as their top site. Social spend share grew from less than five percent of Nutrisystem’s budget in January of 2017, to around 18% this year. Weight Watchers kept their digital impressions pretty steady during the month of December, in what looks to be an attempt at getting ahead of the competition with brand awareness. 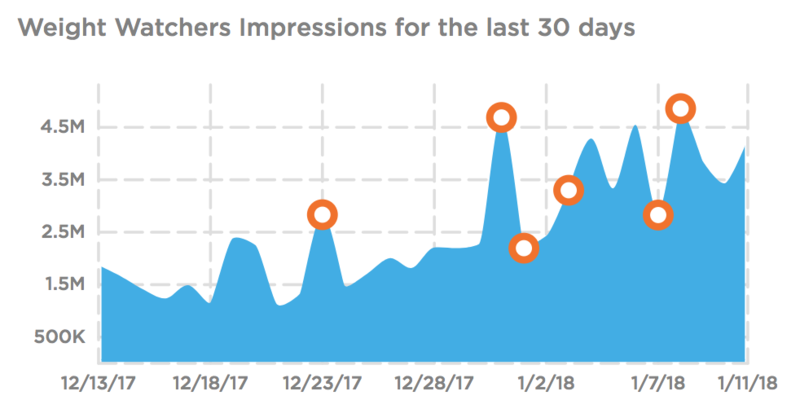 The advertiser’s impressions spiked slightly on December 23rd, before spiking again on New Year’s Eve. Once the ball dropped, Weight Watchers began releasing new creatives across desktop, mobile, video, and social, introducing over eighty in total during the fist week of the year. 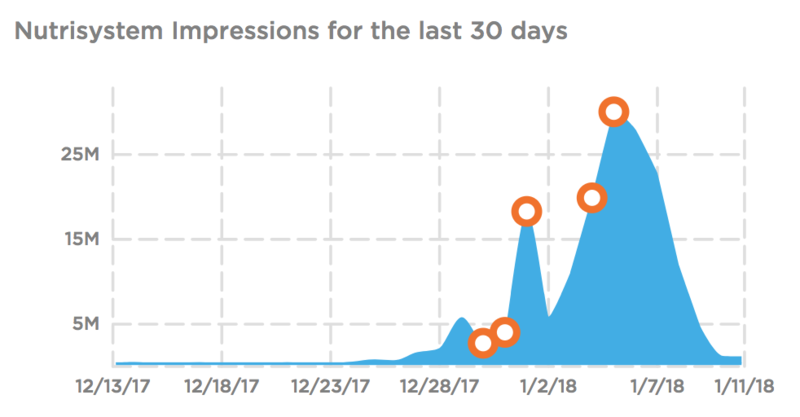 The largest impression spike over the last thirty days was on January 8th when impressions reached 2X their thirty day average. 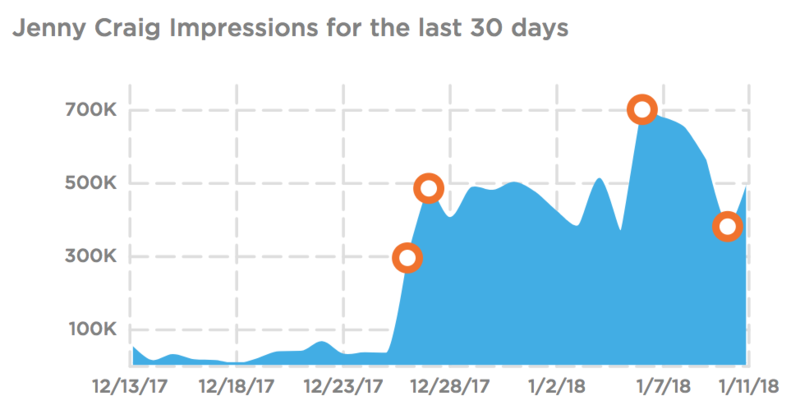 Not only did Weight Watchers spread out their ad spend from Christmas to the week past New Year’s, the brand focused heavily on social placements. Last year, Weight Watchers directed their ad budget to display and desktop video advertising, with social taking up less than 15% of their total spend share. Fast forward to 2018 and social has consumed just over half of the brand’s budget over the last thirty days. Executing the highest spend on social within their competitive landscape, Weight Watchers looks to be adapting their digital strategy to consumer habits in an attempt to reach a more targeted audience. 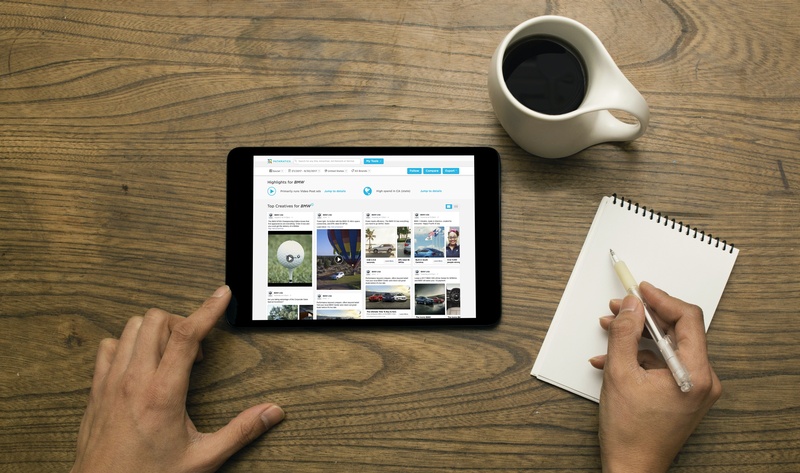 Time will tell if this strategy paid off for the brand with an uptick in users. For more insights from Weight Watchers' New Year's strategy, including creative details, top sites, and device-type breakdown, download the latest Brand of the Week Report below. An out-of-the-box thinker with a love for disruptive ideas, Jordan's background spans PR and events for the wedding & hospitality industry in Los Angeles and Scottsdale and also launching one of America's most unique food trucks. She jumped from the food start-up scene to the tech start-up scene in 2013 to join one of the most unique companies in ad tech. Jordan is a graduate of the University of California, Santa Barbara with a Bachelor of Arts in Communication.